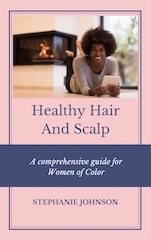 The Hair Care Company® Scalp Exfoliating System is a unique scalp revitalizing system on the market. The combination of the Dead Sea Scalp Mask and Turbinado Sugar Scrub cleanses, purifies, and refreshes the scalp to help maintain and promote new hair growth. There are many benefits associated with scalp exfoliation. This wonderful system has achieved the most amazing results for psoriasis, eczema, dandruff, alopecia, and thinning hair. It has proven to be effective on many people who have suffered from these conditions. Mud from the Dead Sea is known to cure skin disorders, maintain the skin’s chemical balance, stimulate blood circulation, eliminate toxins, and exfoliate gently, peeling away dead skin cells to reveal a healthier scalp. The Turbinado Sugar Scrub wakes up and flushes the hair follicle to promote new hair growth in scalp areas where the follicle has been dormant. The Hair Care Company® always uses 100% all-natural ingredients free from fillers & chemical preservatives. 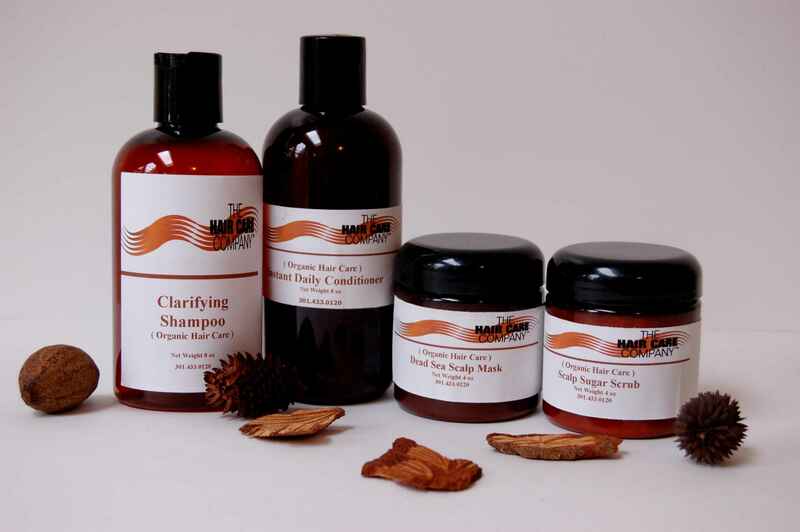 The Hair Care Company® products are handcrafted and made in small batches. This ensures the incorporation of the highest quality ingredients in this phenomenal system. Scalp Exfoliation is recommended for anyone interested in achieving and maintaining Great Hair, Naturally! I had the Scalp Exfoliation treatment approximately a month ago due to having dry scalp. Both the Dead Sea Scalp Mask and the Sugar Scrub were used during my treatment. These two products were applied to my scalp in separate steps and the texture of each one is very unique to the other. When each one was applied it felt good knowing these products were being used to peel away dead skin cells and revive the scalp. Not only that, once the Sugar Scrub was applied having my scalp massaged was great. I have washed my own hair twice since the treatment and I can tell the products and the overall scalp exfoliation treatment did what they were meant to do. I saw a difference the first and second time I washed my hair. These two products helped tremendously and I plan to get another scalp exfoliation treatment around 6 months or so in hopes to treat my dry scalp in a healthy way with products that work. I highly recommend this treatment to those who feel that they need it and would benefit from it. Especially if it is recommended by your professional hairstylist. Thanks Hair Care Company for making and supplying these products which provided great results!